SGR News – Earth Atlantis is out now! Headup Games and Pixel Perfex announce today’s release of Earth Atlantis for Nintendo Switch. 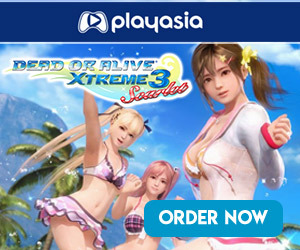 Get it as a digital download on the Nintendo eShop for $14.99, €14.99, £13.49! First presented at Nintendos Nindies Showcase during PAX West, the award-winning retro style side-scrolling shooter is now available for your Nintendo Switch. In Earth Atlantis, mankind’s main capitals are destroyed and lay deep down at the bottom of the sea as ruins of steel and stone. The machines have found their place in this new environment and now roam the seas as terrifying hybrids of creatures and machines. 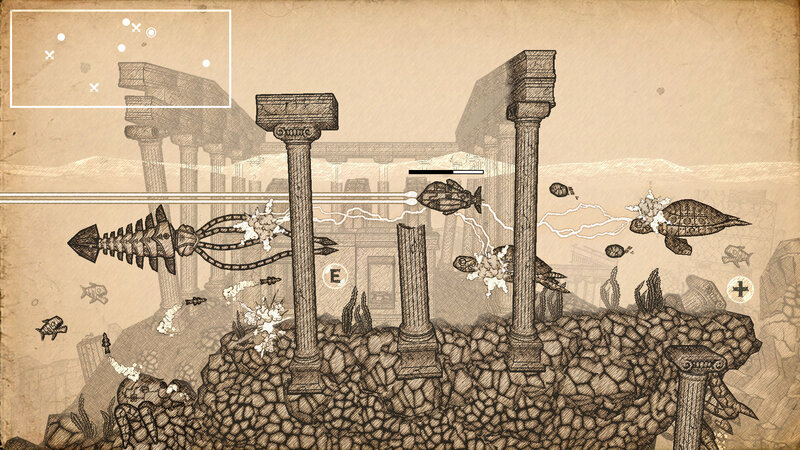 Earth Atlantis features the style of old sketches, reminiscing a time, where sea exploration commenced and the sea was believed to be inhabited by fantastic as well as dangerous creatures. Now, once again, the world has to be discovered. Board one of four individual submarines, each with different advantages and weaponry, and hunt down huge bosses in fierce battles. Rediscover humankind’s sunken world and dive now into the new ancient world of Earth Atlantis. 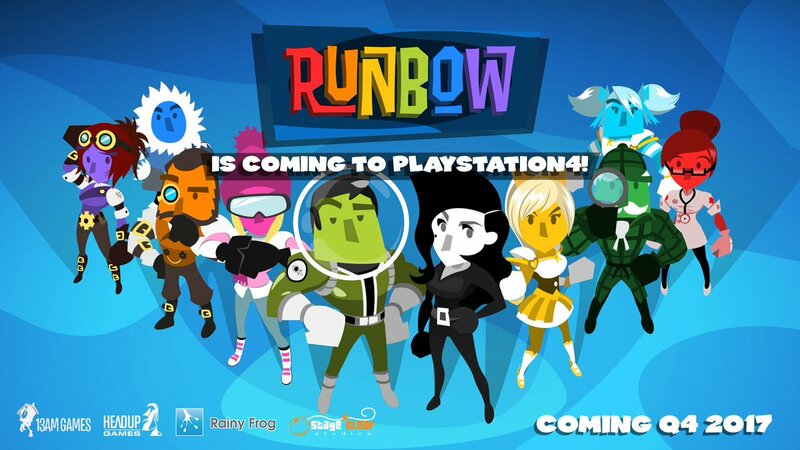 Developer 13AM Games has just announced through their Twitter account that their Wii U multiplayer hit, Runbow, will be launching worldwide this year on PlayStation 4. Thanks to partnerships with Headup Games (Europe) and Rainy Frog (Japan/Asia) the PlayStation 4 version of the game will be releasing on all territories in 2017.